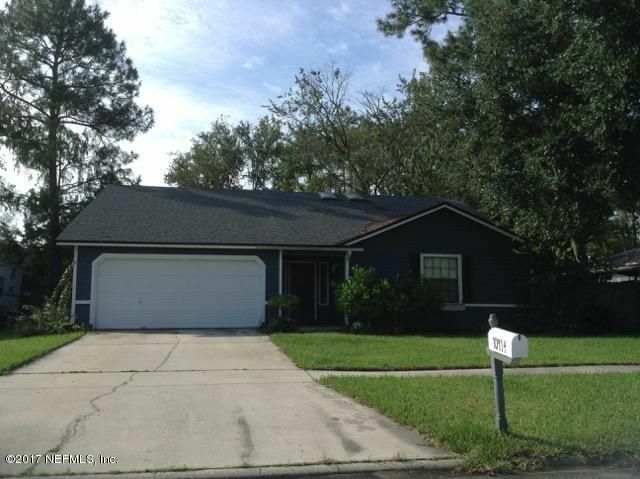 Great Mandarin home for the Investor or someone that likes a little project. Home has newer roof and hot water heater. Hard wood floors just need a little TLC. Add your own personal touches to this lovely home then rent it or call it ''Home Sweet Home''. Great Mandarin Schools close by. 3 bedrooms to bathrooms.Roof is only 6 years old! This home has been on the market since Dec 28,2017. Courtesy of LEGACY REALTY GROUP OF NORTH FLORIDA INC.